America is now the "Land of Limited Beliefs", and it is at epidemic proportions. We realize that solutions are only sustainable when we unify throughout our homes, classrooms, communities and corporations. We started this movement to bring sustainable solutions, empowering the eradication of those limited beliefs & transforming them into limitless potential, for all generations, and also for those to come. With a focus on building better leaders NOW, The EFA Movement will work with parents, children, schools, organizations, companies and communities to create healthier mentalities and sustain healthier methodologies. Let's work together to make the world a better place by simply inspiring a new direction and motivating society to walk that path. Sons and daughters DESERVE that. Parents DESERVE that. Teachers and Faculty DESERVE THAT. Communities and Organizations DESERVE that. Corporations DESERVE that. Thanks from all of us here at the EFA Movement!!! 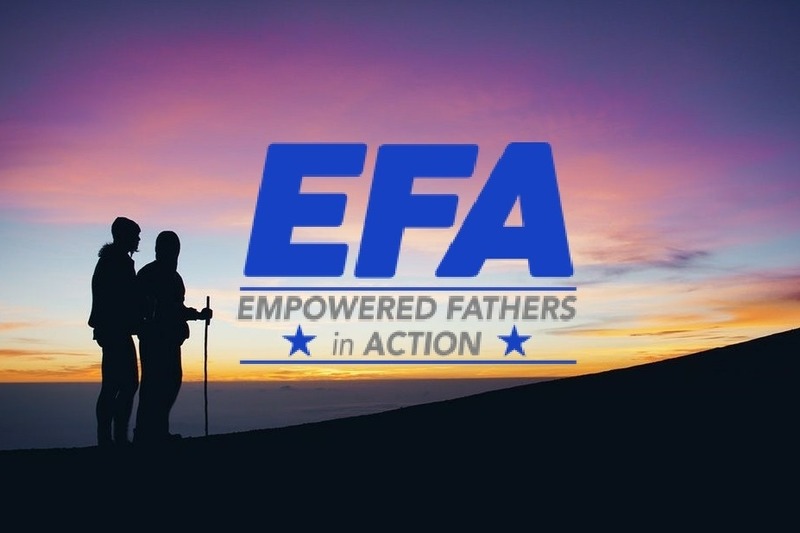 Visit The EFA Website to learn more about us!! !